this is what heaven probably tastes like… i hope! I’m a changed person. I feel different. I walk different. I smile different. Stop looking puzzled! I say that because my life will never be the same again! That’s because…. Or maybe I’ve tasted something so divine that I would imagine and hope that heaven does indeed taste this good. Seriously, if heaven tasted this good, I’d die a happy person. Okay, before you start thinking I’ve gone bonkers, let me explain what in the world I’m going on about. Yesterday, me and grace made an appointment to taste one of the most phenomenal sounding drink. We’ve heard about it, we’ve seen it, walked past it but never got down to actually tasting it. And since we’re not on any abstinence of any kind, both of us decided to take a leap of faith. Not that we don’t have any faith in this brown indulgence. Those who’ve tried it would probably guessed by now! 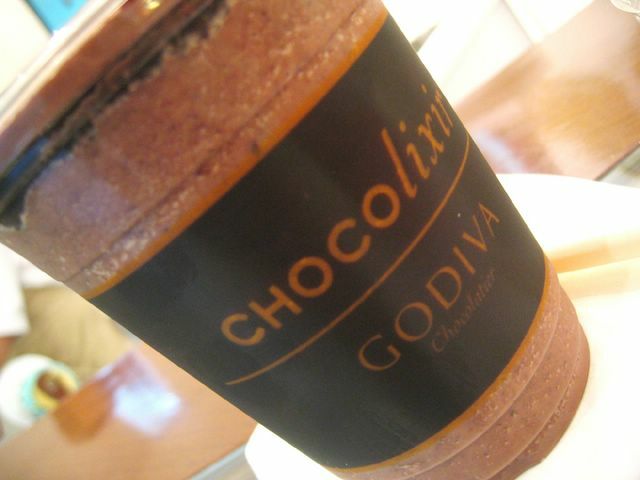 A Godiva product through and through, this drink looked so darn promising. We had the dark chocolate decadence. 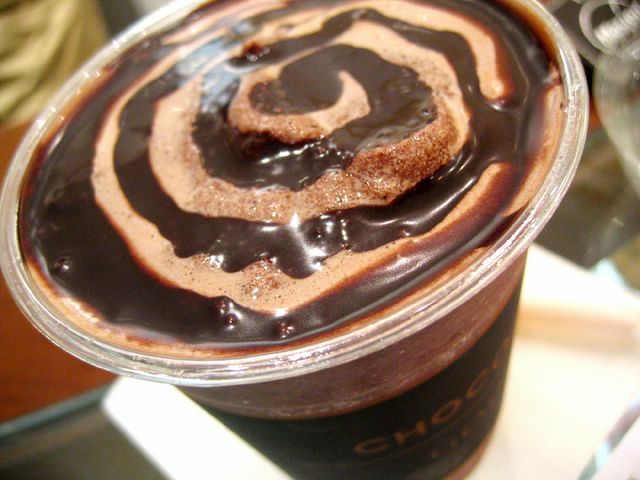 Whatever it is, this drink is a MUST-TRY for chocolate lovers. I’m hooked I tell you. Okay, it isn’t that cheap ($8 per cup) but hey it’s darn worth it. You’re drinking Godiva chocolate mind you! It’s like Tiffany’s in the chocolate world. The drink was thick and had small chocolate bits in it! I thought I was dreaming – trust me, it keeps you on a chocolate high. Something I so needed after those dreadful exams! mariya: does it contain alcohol? hi mariya, nope, no alchohol at all. just pure decadent chocolate… you can choose to have it with whipped cream too! 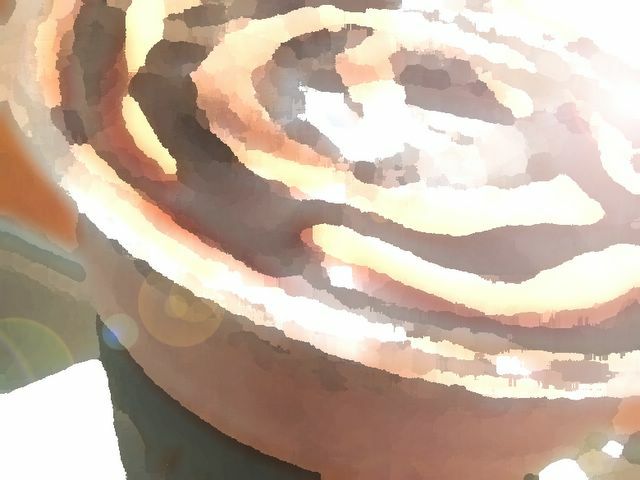 ” chocolixir ” …. Thanks ! 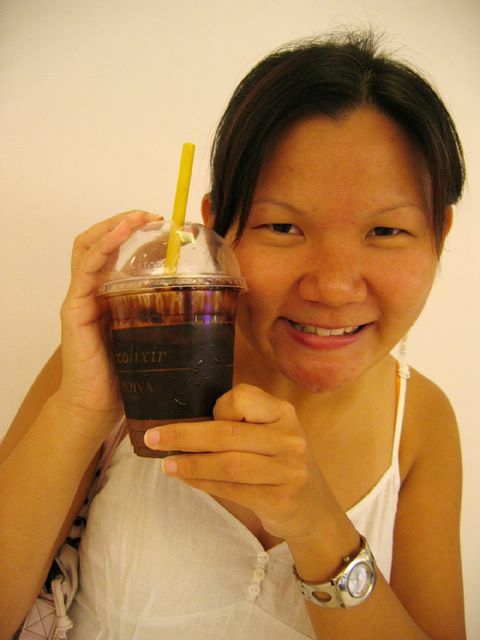 anon: hmmm i pronounce it as “chock-co-lick-ser”. not sure if it’s right though! take your chances.. haha..
Will trying prouncing “Choco” loudly…then “lixir” fading off..